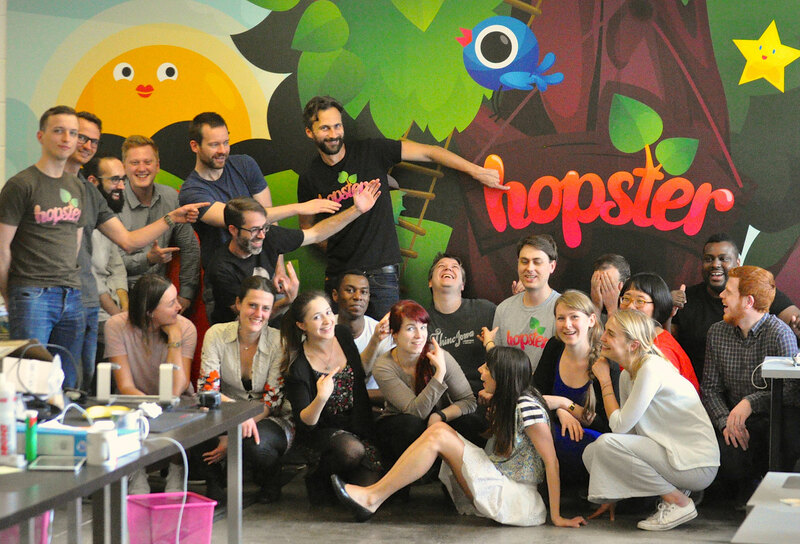 Hopster | Where's the Hopster tree? The tree is an interactive area where you can place different items on the tree, and then come back a few minutes later to see how they start interacting with some of Hopster's characters. Try and see! You can place the items on to the 3 areas on the tree as shown below. There are many items to choose from, including a football, xylophine and an apple to name a few.